When we design something, it would oftentimes reflect our likes and interests. Sometimes, it would also be inspired of something else but for sure it is something that will not go far from our own little worlds. When we work on something that reflects what we love, we are sure that it will turn out beautiful because we have given our hearts in it. Guess we have seen that in some little things we do at home or even at work. But we can also see that in other’s works as well just like what we are going to show you today. I actually fell in love with the LUMINOSE the first time I saw it because it is overly cute! 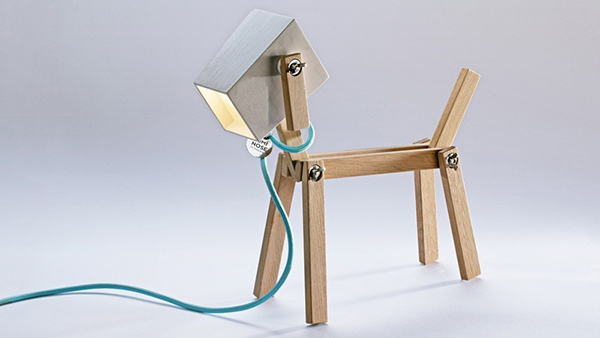 This is a lamp with a puppy personality. 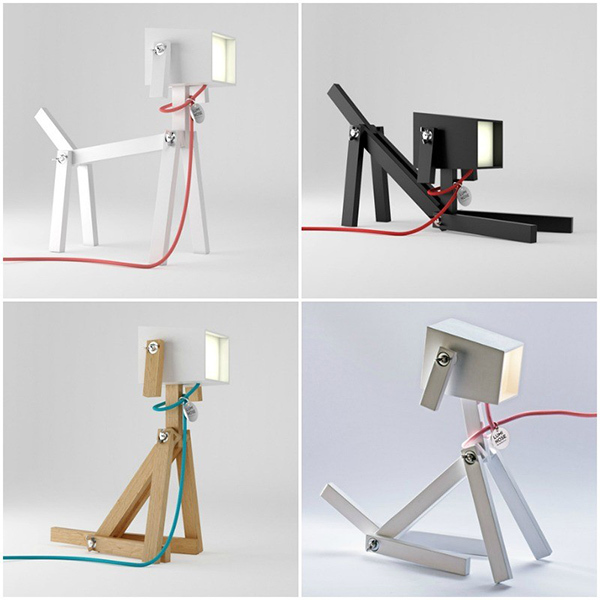 It is designed by Elizabeth Zimmerer and Márton Lente who are both lovers of design and dogs. Well, that explains the look of this beautiful lamp! I like how it can change its position mimicking the actions of a real puppy! You’ll surely love it too when you see it! Scroll down and be bombarded with cuteness! 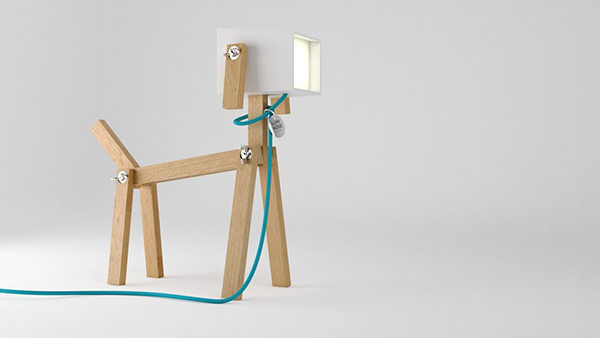 This flexible and interactive wooden table lamp can be changed into whatever position of the dog you want similar to a real dog. Look at this little guardian on the table as if it is patiently waiting for its human best friend to cuddle it! It comes in different finishes from wood, black and white. 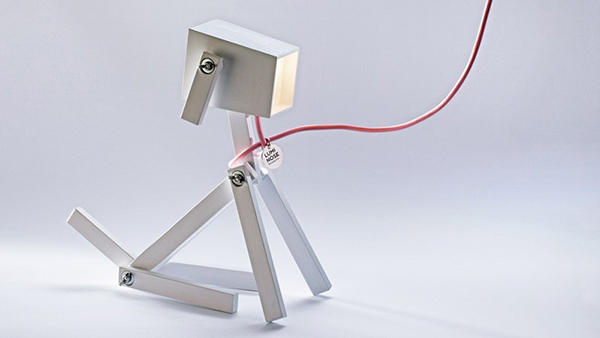 The wire cord is looped around its neck to make it appear like a leash! And the light comes from the front of the “puppy’s” face. It does look like a robotic puppy! This doggy is kinda sad. But it looks cute with a light blue leash. The wire comes in different colors too which is a good thing since you can choose one that is your fave color. Awwww…Look at this cute black puppy as if waiting for its doggy treat! 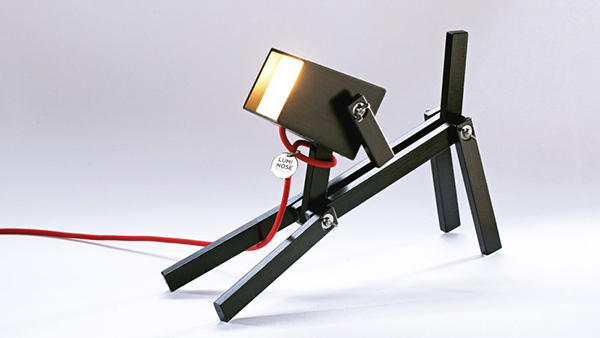 This is indeed one of my favorite lamp designs ever! And I know you know why. 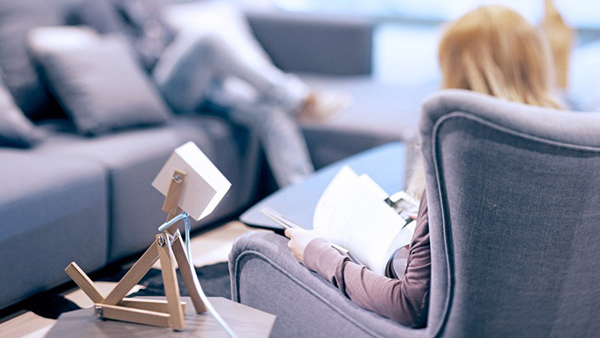 I am very sure that you love this lamp! 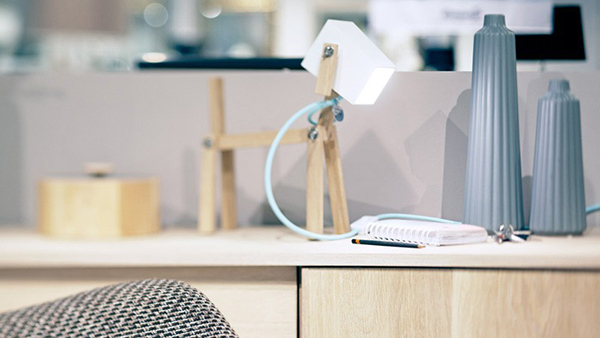 The Luminose is indeed something both adults and kids would be digging because of its design. 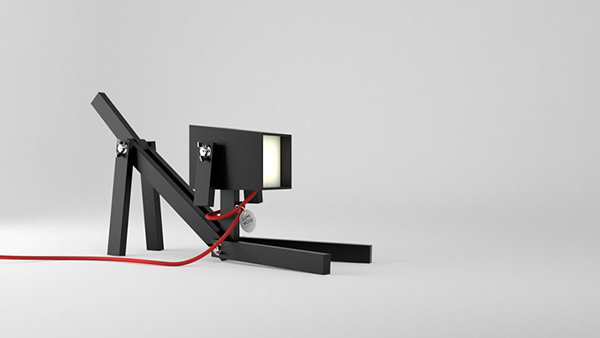 I like the idea that you can change its position as if you got a new lamp. 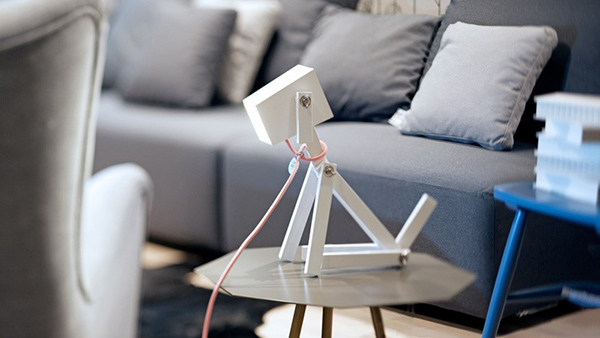 I can say that you will feel less bored with a cute lamp like this on the side. I also like the way it is designed because it looks modern yet reflects something that is familiar to us all. Want one?